Google Translate could end up being the search giant's next hit product. The service now translates 143 billion words a day and saw a boost in use during the World Cup. Google doesn't sell ads on the service, but its potential appeal for advertisers is obvious. Google has a long list of hit products that generate money for the company everyday — Google Search, YouTube, Google Docs, Gmail. But there's one Google product you might not have thought about that could be another gold mine: Google Translate. 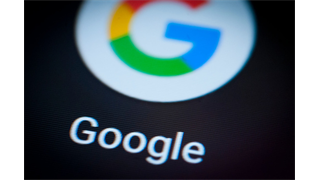 During Google's second quarter earnings conference call on Monday, CEO Sundar Pichai revealed an intriguing piece of information that hints at the translation product's money-making potential. The app translates a staggering 143 billion words every day, Pichai said. 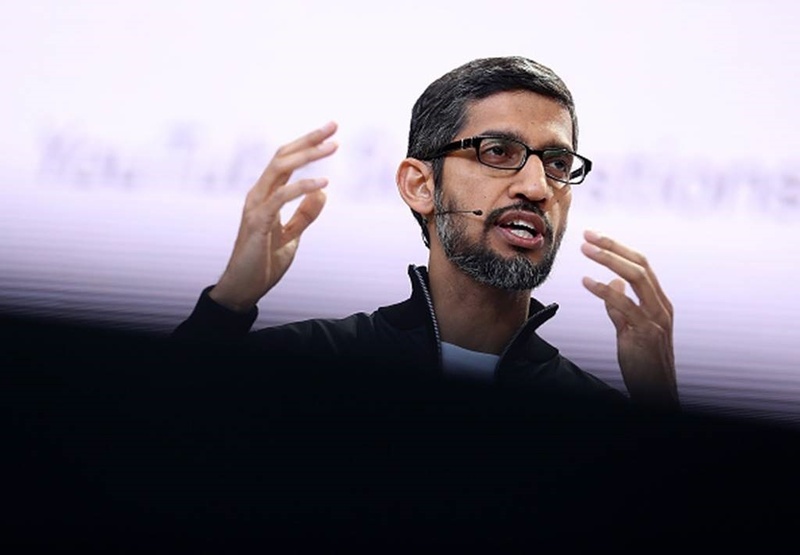 And, Pichai noted, it got a big boost during the recent World Cup soccer tournament. Google Translate can take single words, whole sentences, or even entire web documents and translate them into one of more than 100 languages. The search giant launched its translation service 12 years ago and has been adding new features and capabilities over the years. 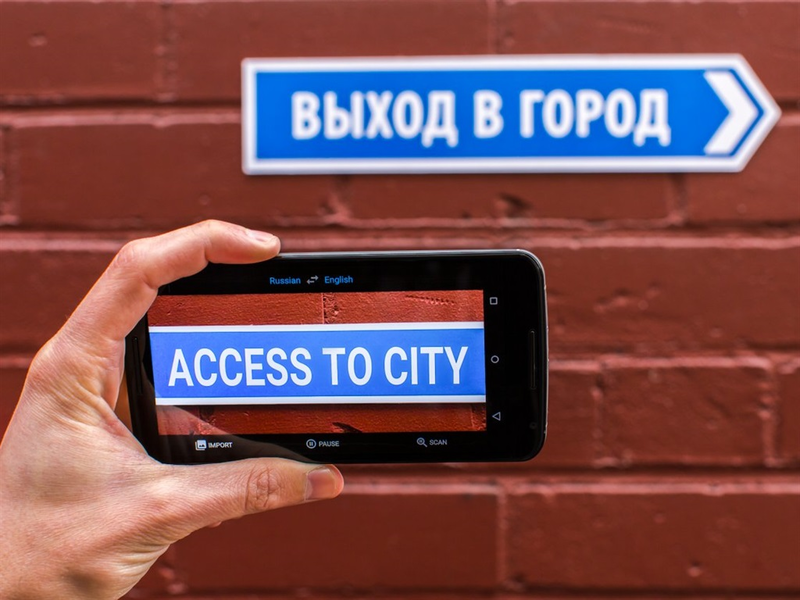 The Google Translate app, for example, can now translate conversations in near real-time and, using a smartphone camera, can translate street signs written in another language. "I ... was extremely proud to see the positive feedback on how useful Google Translate was for people who travelled to Russia" for the World Cup, Pichai said on the call. He continued: "In these simple moments, when you're in an unfamiliar place or you don't know the language, Google is there to help with the right information at the right time." Google currently offers its translation service and the corresponding app to consumers for free and — right now — sans ads. But there is obvious potential to turn it into a money maker. Given that a lot of people likely use the translation app when they're travelling, it's not a stretch to imagine ads for local hotels, restaurants and other traveller-oriented attractions. Even if a Google Translate user isn't travelling, the app could offer pitches for travel guides and language schools. Sure, Google would have to be careful to create ads that aren't disruptive — the last thing you want when you're trying to ask for directions to the bathroom is to have to sit through a 15 second video ad! But Google has experience developing useful ads. And as Google continues to enhance the translation app with new features, the business opportunities are likely to expand. There could even be a potential enterprise business opportunity, by allowing other companies to leverage the technology into their products. Pichai did not mention any plans for monetising Google Translate during the call (and a Google representative would not comment on the topic). 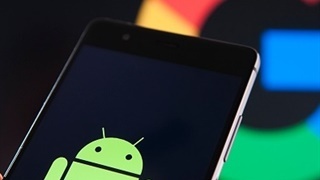 In fact, Pichai's other comments on Monday's earnings call suggested that Google sees its Maps app as the near-term opportunity for new ad revenue. 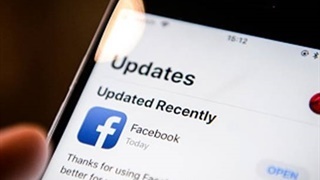 But the massive popularity of Google's translation app is unlikely to be ignored forever. Whether Google flips the switch next quarter of two years from now, there's money in Google's language machine.